A Trump administration official said Monday that federal income tax refunds would indeed go out despite a large part of the government being shut down. 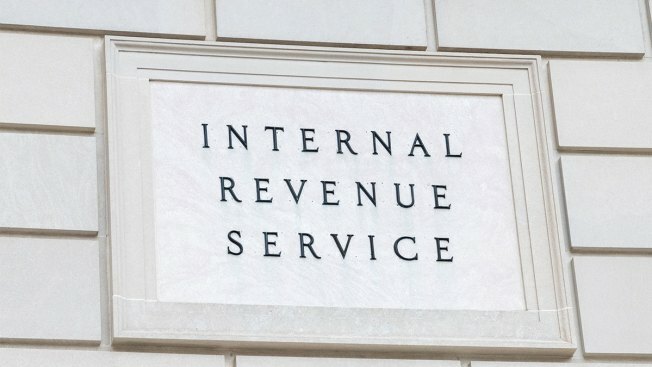 Only about 12 percent of IRS staff is expected to continue working through a shutdown, according to the agency's plan, which means certain functions such as answering taxpayer questions would be curtailed. The IRS is still working on contingencies if the shutdown continues.